Sophisticated living is yours for the taking in a one, two, or three bedroom apartment at Villas at the Rim. Choose your ideal floor plan from 11 unique layouts with one or two bathrooms and a suite of designer features. 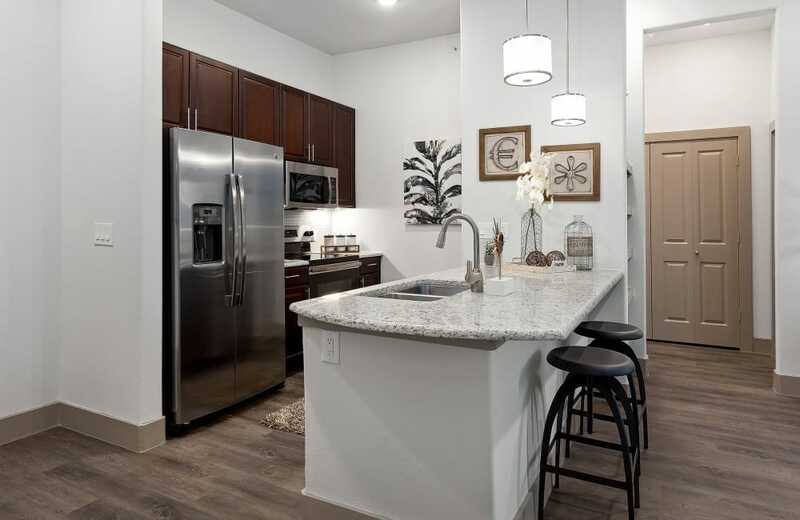 Our generously equipped apartment homes for rent range from 652 to 1,522 square feet and cater to professionals, small families, roommates, and everyone in between. The largest apartment, with three bedrooms and two bathrooms, offers ample space with the resort-style amenities you’ve come to expect from a premier apartment community. These homes feature a substantial master suite with optional private patio or balcony, separate dining area, and generous storage space. Select homes have a fenced backyard and are perfect if you’re sharing your home with a pet or children. 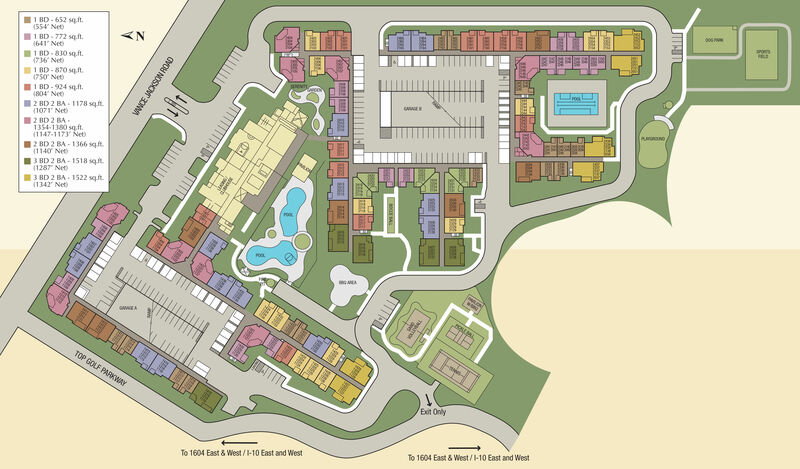 Create your own space in a Villas at the Rim apartment home.